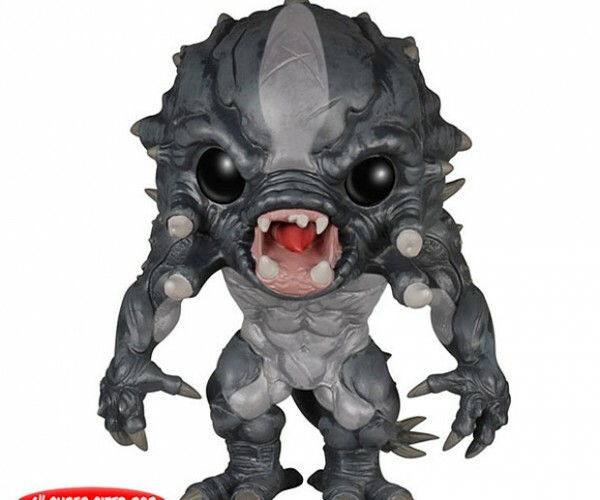 Fans of the video game Evolve will recognize these vinyl collectible figures at a glance. 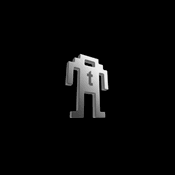 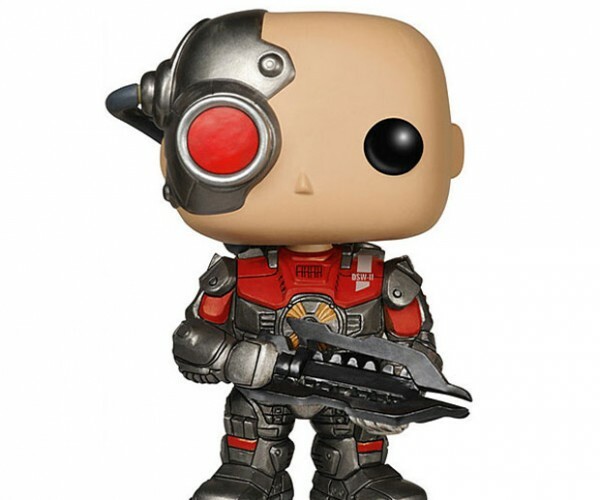 Having never played the game myself, I thought the one with the red eye device was Picard after being assimilated by the Borg. 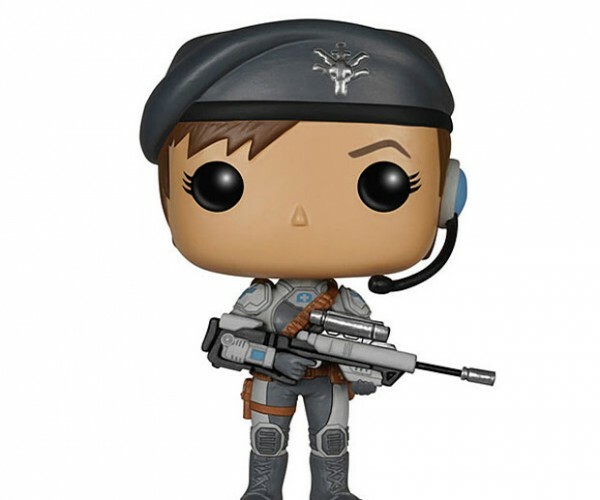 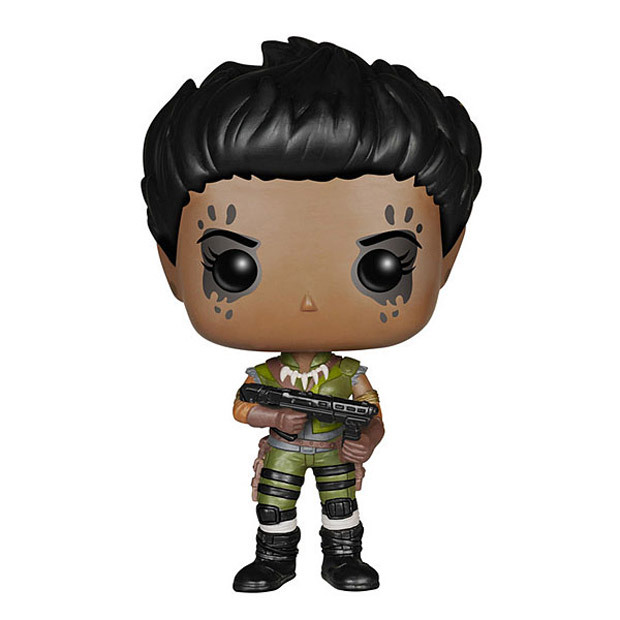 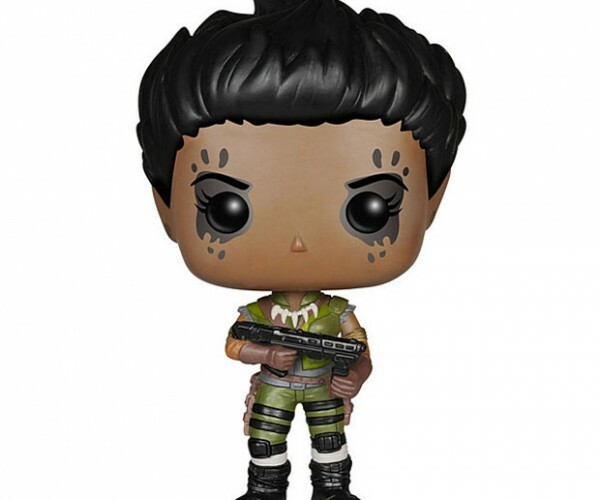 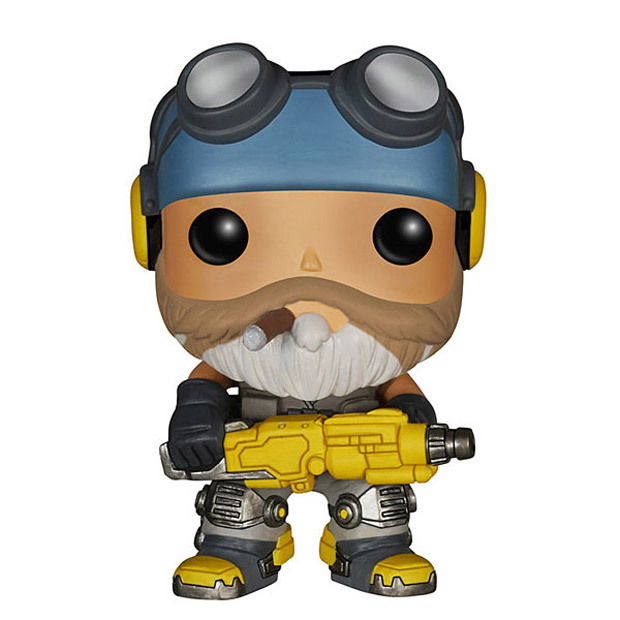 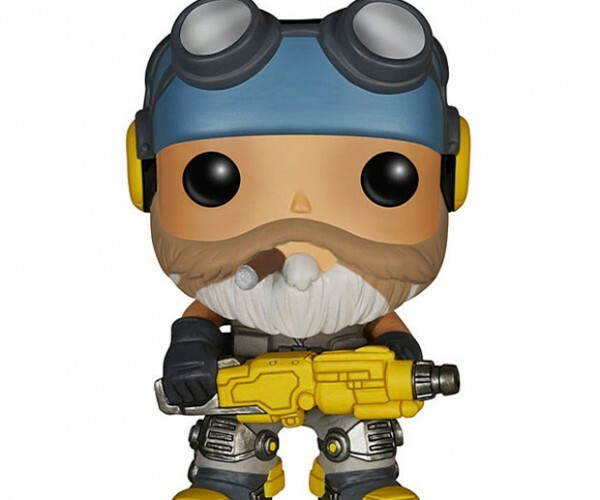 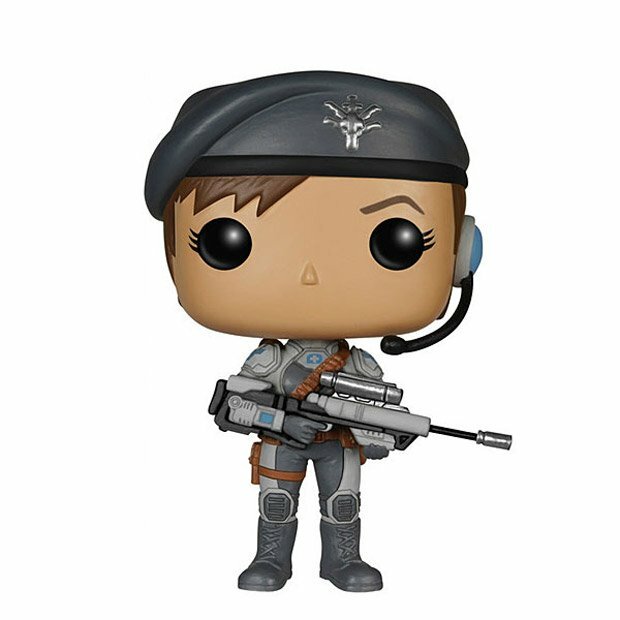 There are five action figures in Funko’s Pop Evolve collection including Hank, Maggie, Markov, and Val. 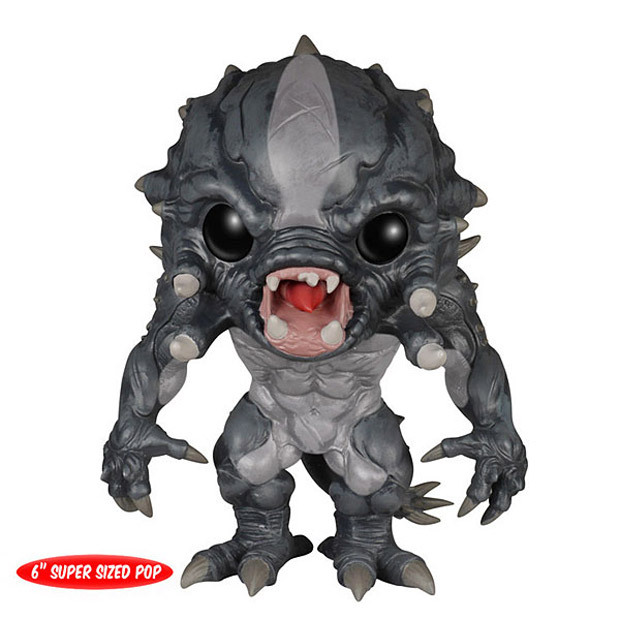 The fifth figure is the Goliath and he lives up to his name by being 6-inches tall. 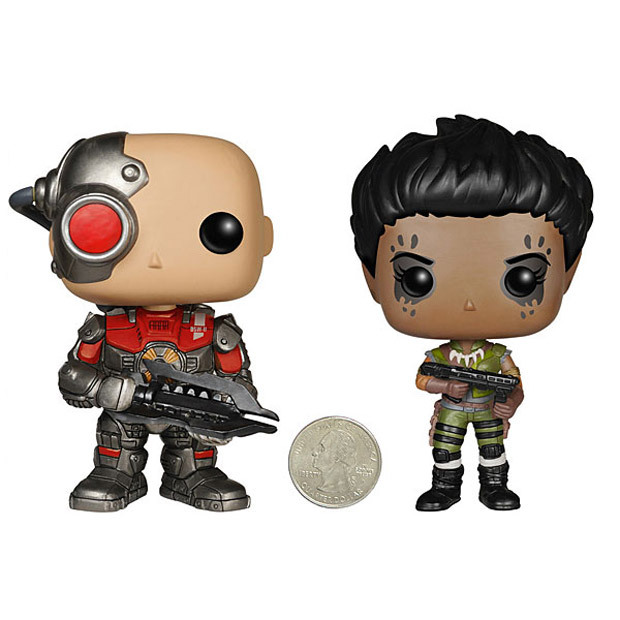 The other characters are 3.75-inches tall. 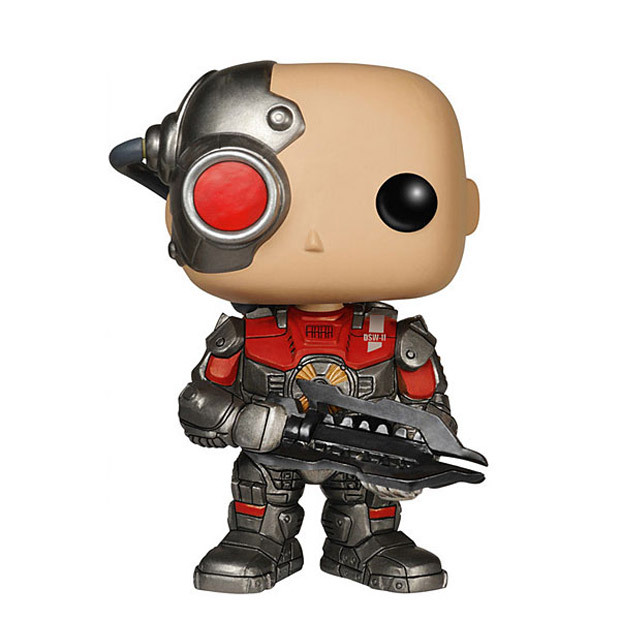 All are officially licensed and each one of the characters sells for $9.99(USD) from ThinkGeek.